Fabulous commercial opportunity at the epicenter of Gun Barrel City. 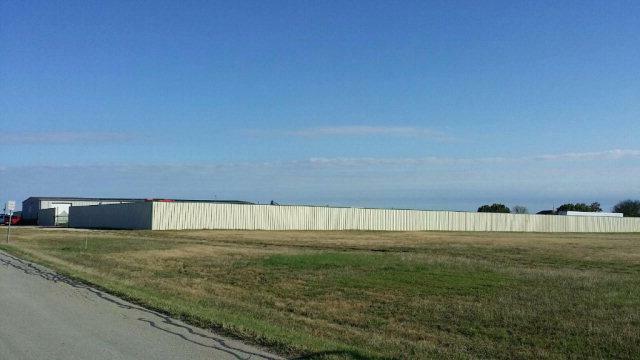 Approximately 6.98 acres just off State Hwy 198 just North of Main Street. An additional 5.4 acres, MLS 69948 can also be purchased, for a total of 12+ acres.